Researchers found a higher risk for recurrence among women who were diagnosed with breast cancer at an older age. 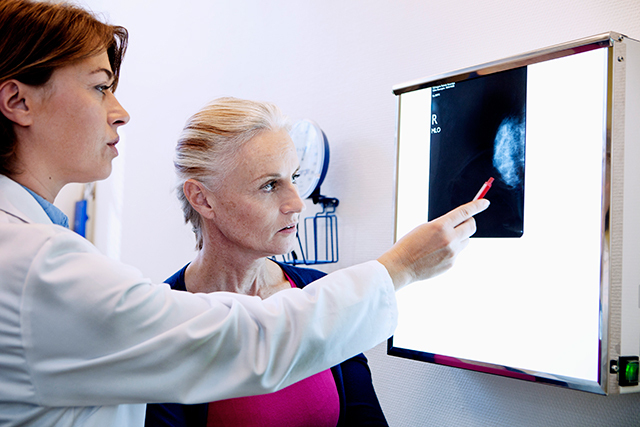 (HealthDay News) — The risk for breast cancer recurrence can be extracted using disease-specific survival data, according to a study published online Oct. 18 in Cancer Epidemiology, Biomarkers & Prevention. “We anticipate that the approach will be applicable to other cancers, in particular those amenable to mixture cure modeling, enhancing our understanding of the burden of cancer in the population,” the authors write.